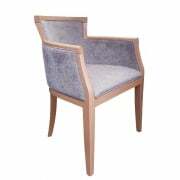 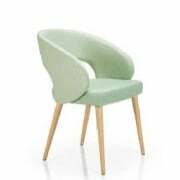 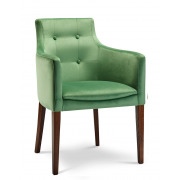 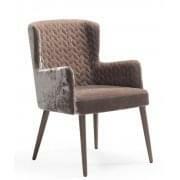 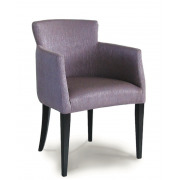 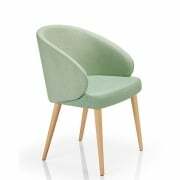 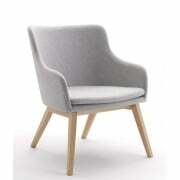 Take a look at a range of contract bar furniture armchairs that we have at Ultimate Contract. 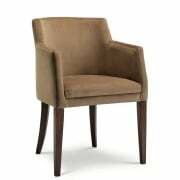 You will find a quality collection filled with style and comfort, including designs that will fit into your bars surroundings perfectly. 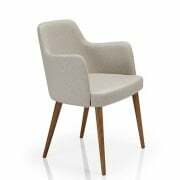 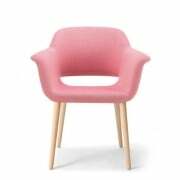 Request a quote online today on bar furniture arm chairs, alternatively take a look at our choice of bar furniture barstools. 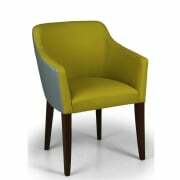 We have a great choice of styles that would look perfect in your bar from our collection. 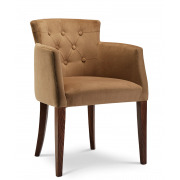 Choose from a traditional buttoned look to a more modern tub chair within our bar armchairs section. 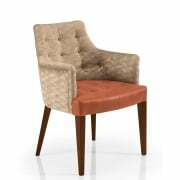 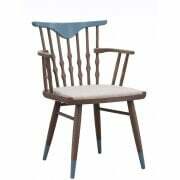 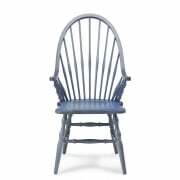 Pick a standard design of bar arm chair and then choose the wood and upholstery to match with your vision and bars interior. 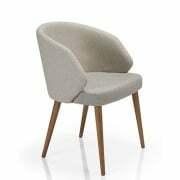 Having viewed the choice of bar furniture armchairs we stock and sell at Ultimate Contract, make sure to browse our online range of banquette seating which looks fantastic in a variety of establishments.